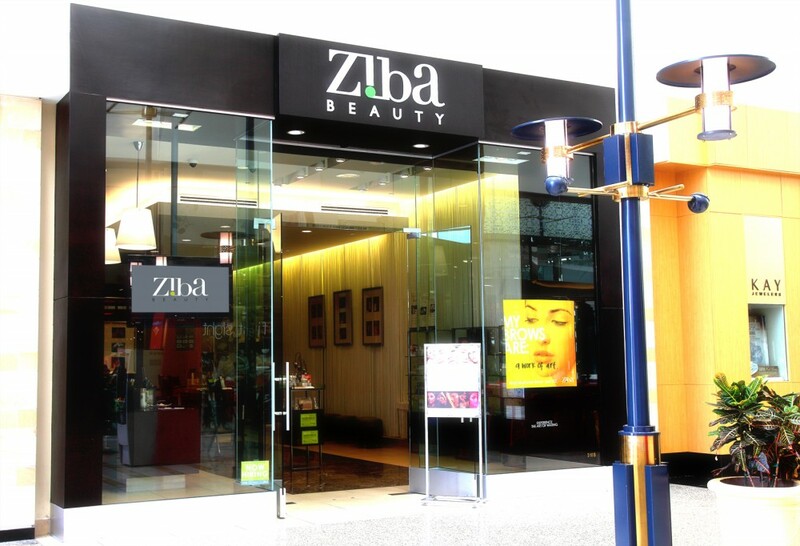 We represent Ziba Beauty in their expansion throughout California and the United States. 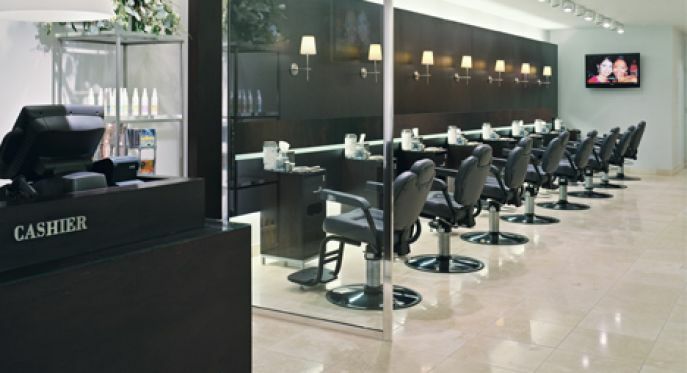 Please contact Scott Lifschultz or Jason Gregory for more information. 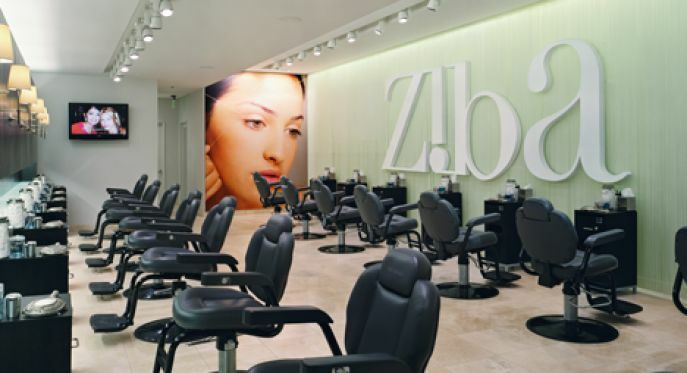 Inspired by Indian rituals, Ziba Beauty specializes in The Art of Threading®, shaping over a million brows each year, as well as body artistry with The Art of Mehndi®. 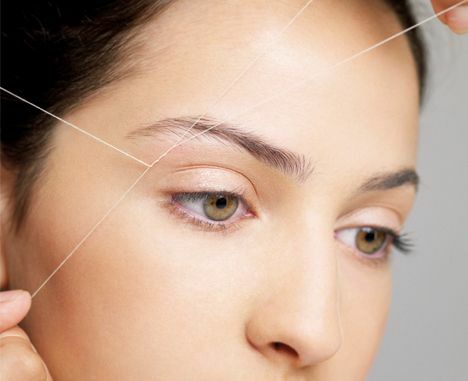 We are the first to bring the ancient tradition of brow and body artistry to the West, beginning with Ziba Beauty and continuing the tradition with Sumita Beauty. We are a sought after destination for the Art of Waxing, using a proprietary, warm beeswax formula coupled with the expertise of our highly trained estheticians. 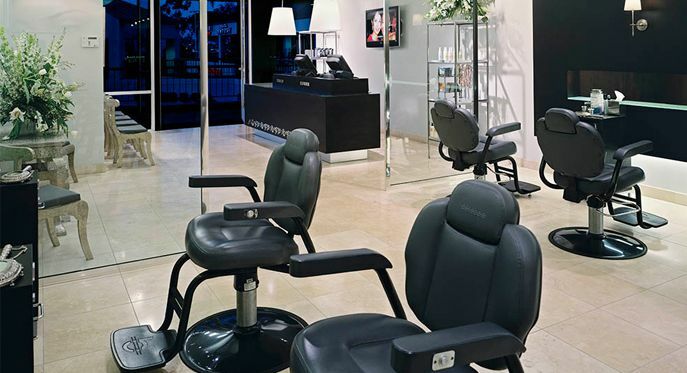 Our collection of products include simple skincare, defined cosmetics and precise body art, each formula designed to accentuate and maintain the beauty of our services.